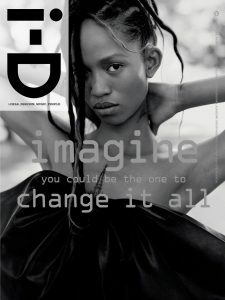 Adesuwa has been doing some amazing things over the years, and we wanted to take the time to share some of those things with everyone. 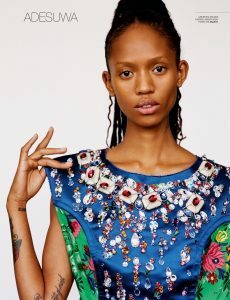 Congratulations Adesuwa on your success, we are so proud of you! 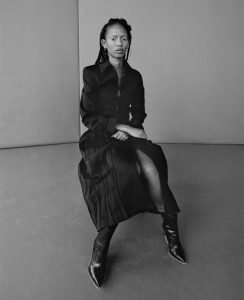 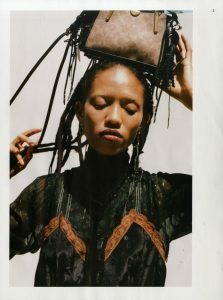 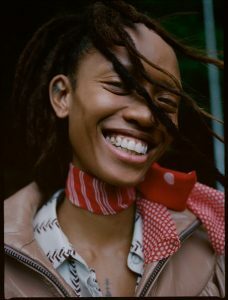 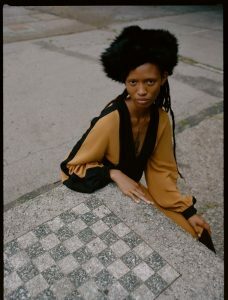 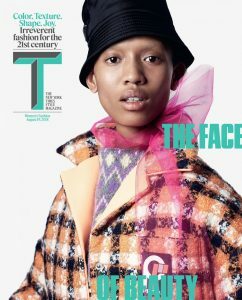 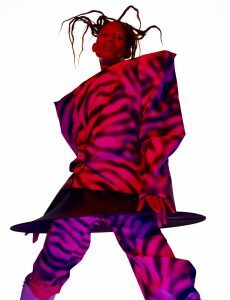 Adesuwa on the cover of New York Times Style Magazine. 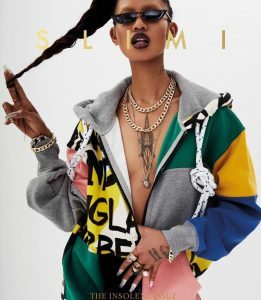 Adesuwa on the cover of Slimi Magazine. 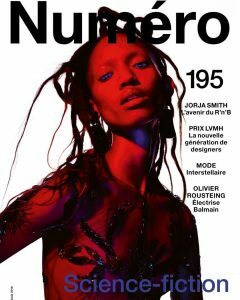 Adesuwa on the cover of Numéro Magazine. 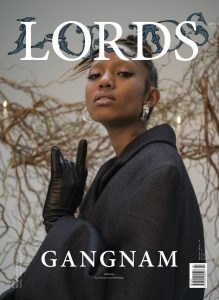 Adesuwa on the cover of Lords Magazine.